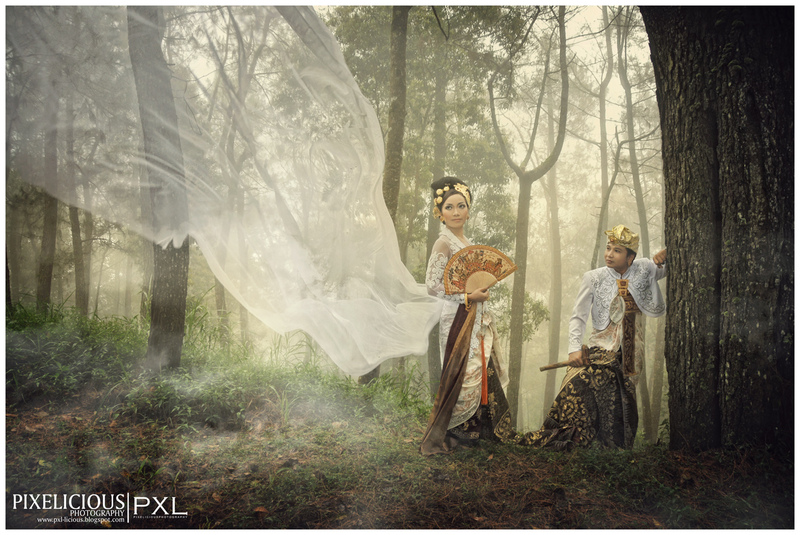 Category Wedding | " Mistik Bali Wedding "
PXL had win 1st Indonesia Nikon photo competition 2011-2012 on March 24, 2012. 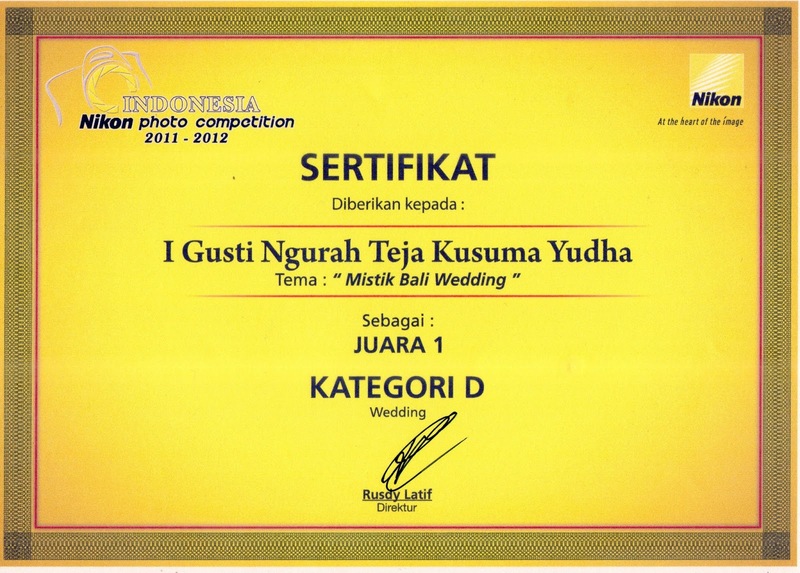 The awards which in 4 category of Wedding, Journalistic, Portrait, Human interest. We feel glad and proud of our photographer! 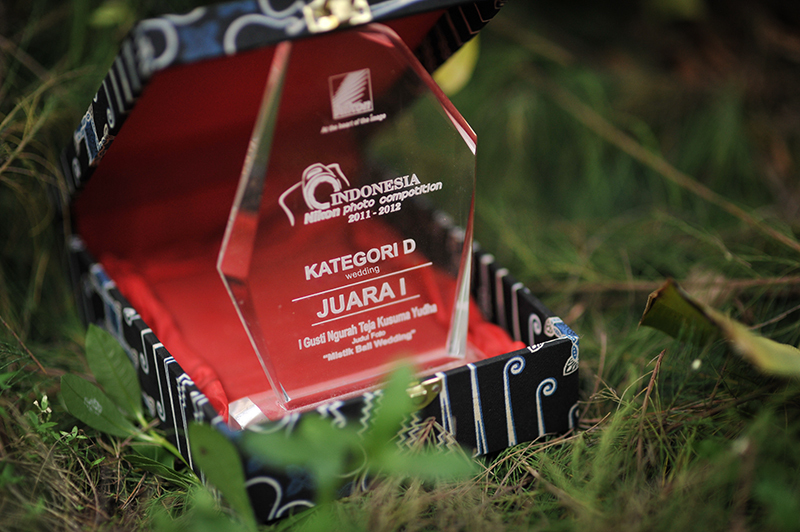 There is something more worth mentioned that is our 1st awards in a new year 2012! A VERY GOOD BEGINNING! We will keep it up and do it better,better and become the best! It is time to share our 1st awards in year 2012 with everyone!! !